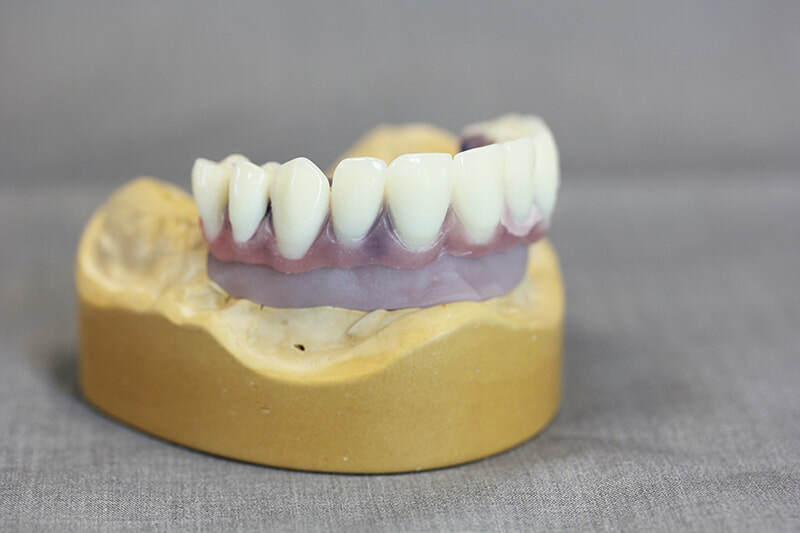 Woodford Dental Services offers strong, durable dentures made in our purpose built laboratories. 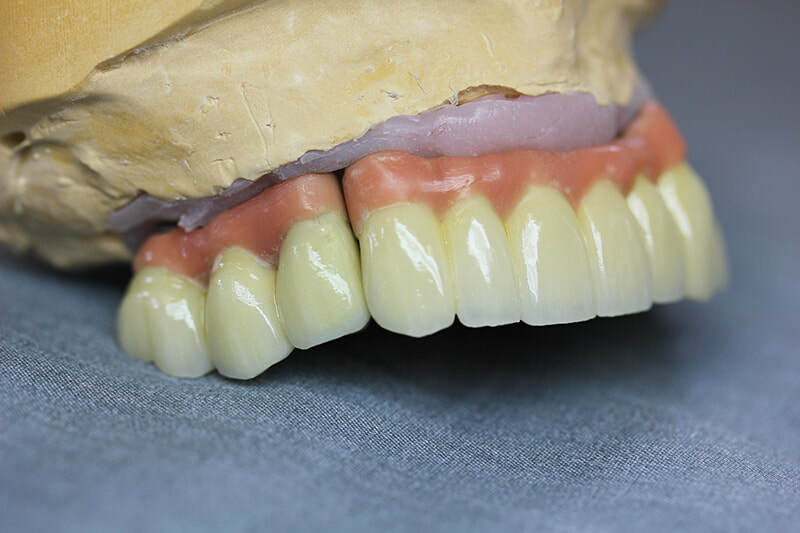 Whether you need full or partial dentures, new or repaired, we guarantee the best service and highest quality finish. We know the importance of a quick response, and we work with you to get the product right with no time wasted. With exceptional strength and durability, our dentures will function for years to come. Better still, we give them the perfect finish for a natural looking smile. Our 3D imaging technology means a comfortable experience for your patient, and reduces chair time. 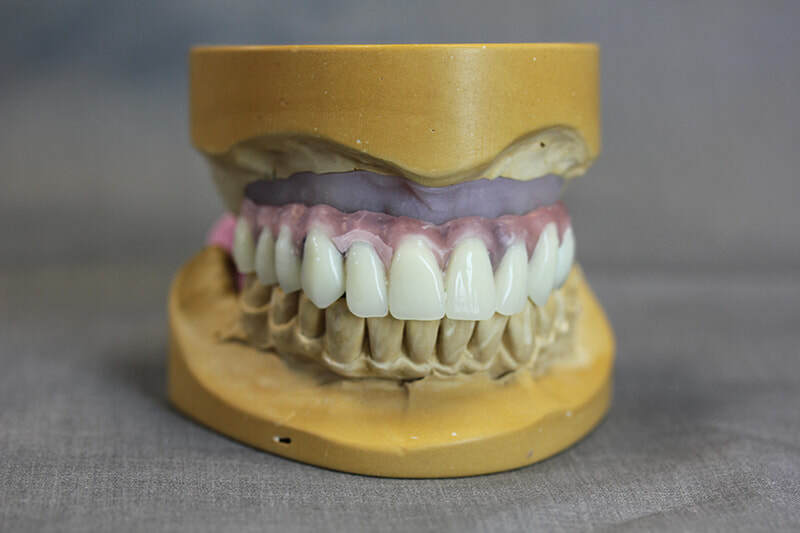 We take your scanned images and create dentures with the highest level of accuracy, for a snug fit that feels great. Your patients will be over the moon with the superior quality of their new dentures. We also offer relining and repairing of dentures, as well as custom services for complex cases.